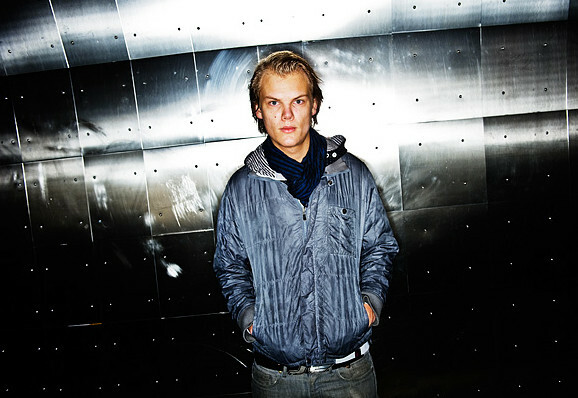 Rising Swedish DJ, remixer, and producer Avicii and At Night Management announced the official dates for their one million dollar House For Hunger January 2012 Tour. The tour which boasts 26 high-performance shows packed into 27 days is set to kick-off on Thursday, January 5th in Detroit, Michigan and will stop in various cities throughout the U.S. where fans have yet to see Avicii perform. On the heels of a Best Dance Recording Grammy nomination for the co-produced David Guetta track ‘Sunshine’, U.S. fans will get to hear for the first time live Avicii’s newly released single ‘Levels’. Avicii, his manager and executive producer Arash "Ash" Pournouri have also announced a commitment to donate $1 million dollars in gig fees personally received from the tour to Feeding America, the nation’s largest hunger-relief organization comprised of more than 200 member food banks across the country. The donation will help provide approximately eight million meals to those in need through Feeding America. Additionally, during the House For Hunger Tour, Avicii, Ash and local promoters hope to raise awareness about the reality of hunger issues faced today by many working Americans and engage the next generation of leaders to join in the fight against hunger. “Hunger hits everywhere and the US is not immune to it,” said Avicii upon announcing the House For Hunger Tour. “For me personally when I found out how widespread the hunger problem in the United States actually was it blew my mind. I never would have imagined that one in six people in America struggle with hunger or that one in four children routinely do not get enough to eat.